Did Bulls win the off-season? With a little more than one week to go before a superhero-themed, pre-season double-header at Cape Town Stadium heralds the start of Super Rugby manoeuvers, here’s a look at each team’s biggest player transfers since the Crusaders won the 2018 final. 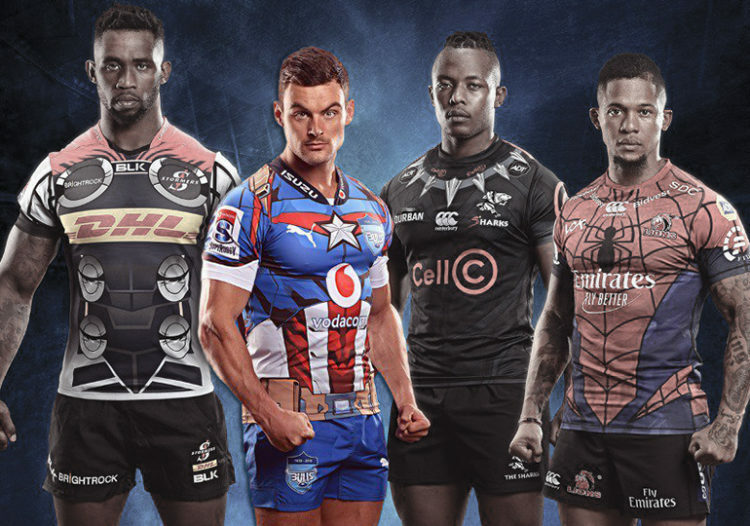 Unofficially, the Bulls’ Captain America strip won the superhero jersey contest, and the off-season acquisition of Schalk Brits, Duane Vermeulen and Cornal Hendricks drew a “Wow!” from Lions coach Swys de Bruin. Indeed, the Bulls are the only team in the South African Conference that added more proven talent than they lost. We should surely be looking at the team with the least movements inward, rather than the most! Buying in expertise does not always translate to success, it is more about retaining core players and continuity! There are also a number of dominant players/leaders at the Bulls now, one wonders how that might all fit together! Good luck to them! Let me say this before Herman comes on board. The Lions are a case in point. They built the side on continuity. It will be interesting to see where they are now that they have lost players to overseas clubs. Lol good point John – though I think Herman’s back to school? He’s trying to find a new way to rehash 200 lines of the same verbiage without being accused of only knowing the word “domkrag”.